“Got That Swing“, the digital only track from Mr G’s 2011 “G’s Spot EP” can now be considered as a classic. 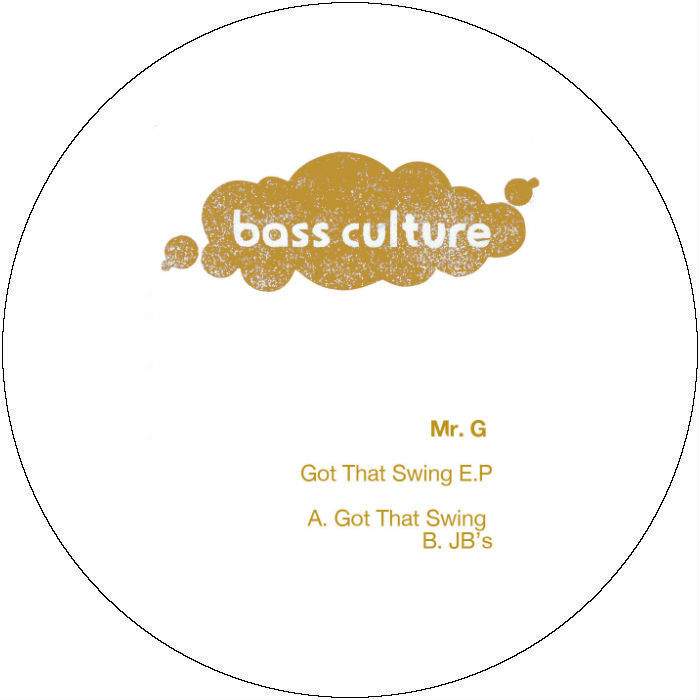 This September the recording will hit the wax with the “Got That Swing EP” a two track vinyl including the title track for the first time on vinyl and another staple of Mr G and Bass Culture catalog : JB’s. Out on vinyl September 30th 2014. This entry was posted on August 26, 2014 at 12:00 and is filed under Release.